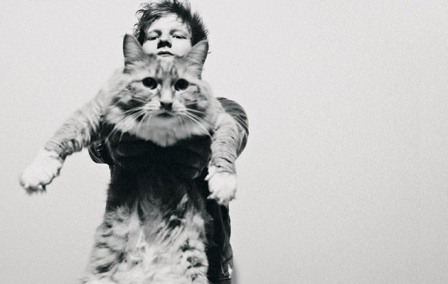 ED SHEERAN - This talented guy from Suffolk has taken the industry by storm!! The buzz around his name is immense! Defo showing that the UK does infact have talent. Sold out gigs and all and to think this talented kid only turned 20 this year!!!! Ed's released numerous EP's but as he now signed to Atlantic Records, he will release his first album titled '+' in August! Cant wait for this. Hes got some tour dates coming up so I suggest you all get your tickets and get yourselves down there. To Download his latest EP 'One Take' please visit: www.edsheeran.com and sign up to the mailing list to get the download link.